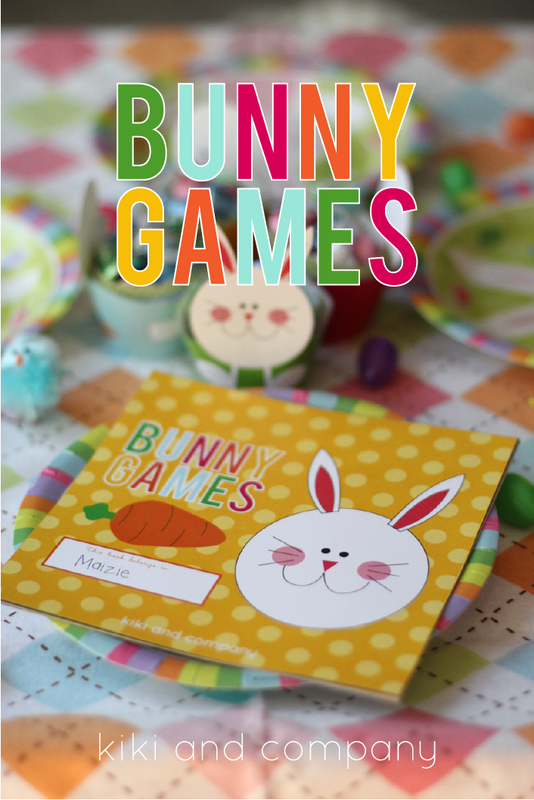 Free Kids’ Easter Printable: Bunny Games! Hey Tatertots and Jello readers! 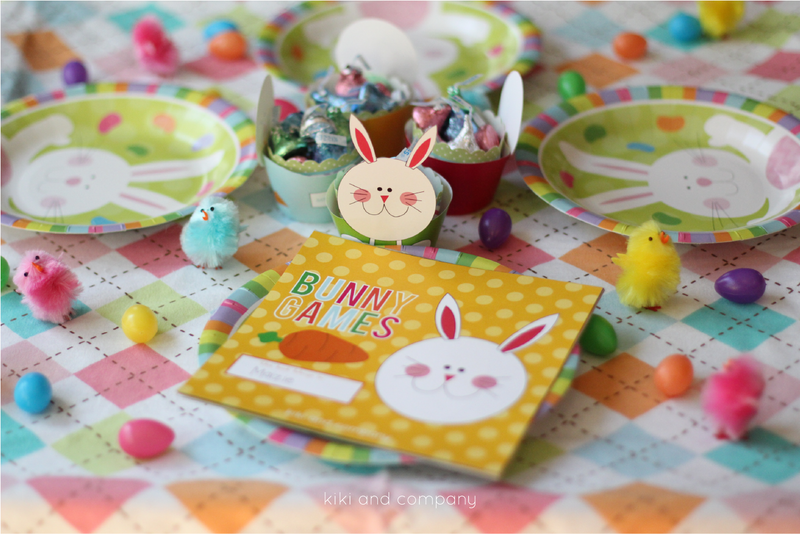 I am thrilled to be a contributor here this year sharing all kinds of printables with you. My name is Kiki and I blog over at Kiki and Company where I share my love for creating of all kinds. I love to sew, bake and decorate, but my FAVORITE thing to do is to create printables for everyday use and for the lovely walls of your home! I have 5 kiddos at home and they sure keep me on my toes, especially as holidays approach. So let’s talk Easter. I don’t know about you, but when I get together with my family for holiday meals, I love it when we (as adults) can sit and talk for longer than… say 5 minutes…without being interrupted. 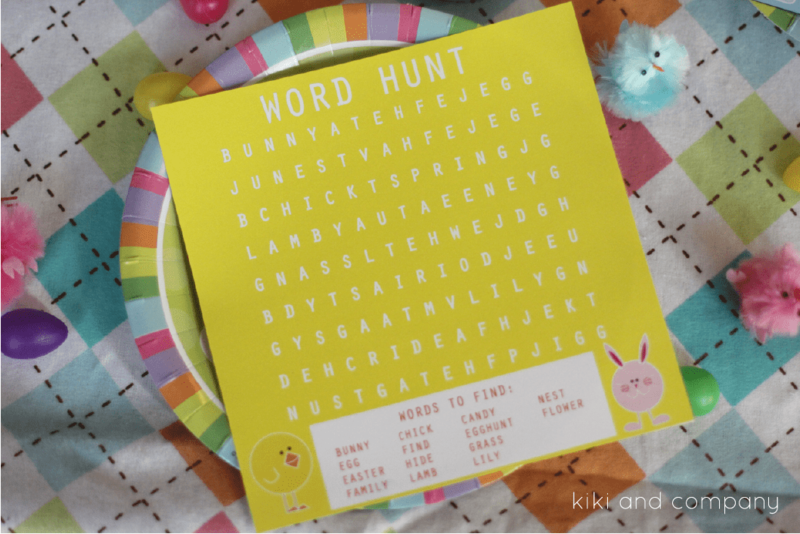 I KNOW that is a LOT to ask, so today I am hoping to make it a bit easier for your kids by giving them some fun activities to do! 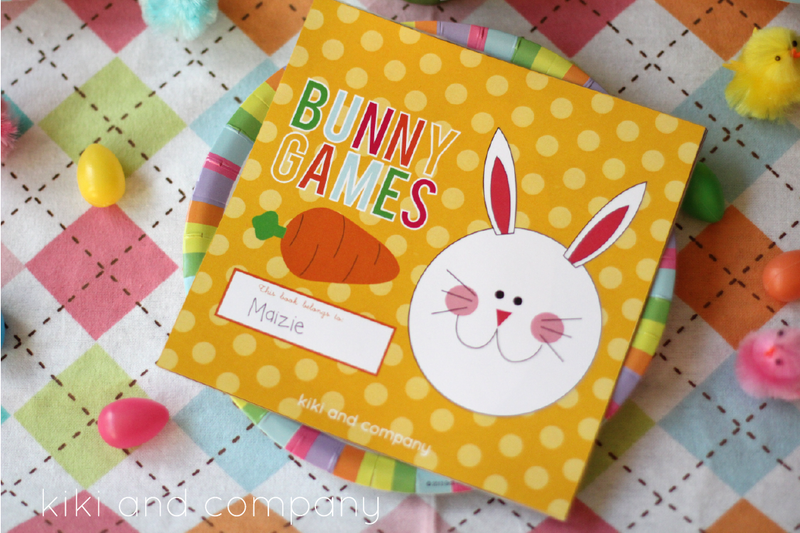 Bunny Games is a sweet little 7″x7″ booklet you can make for a kids table (or put it at their seat at the adult table) to keep them entertained for a few minutes. Let’s take a look at what is inside. 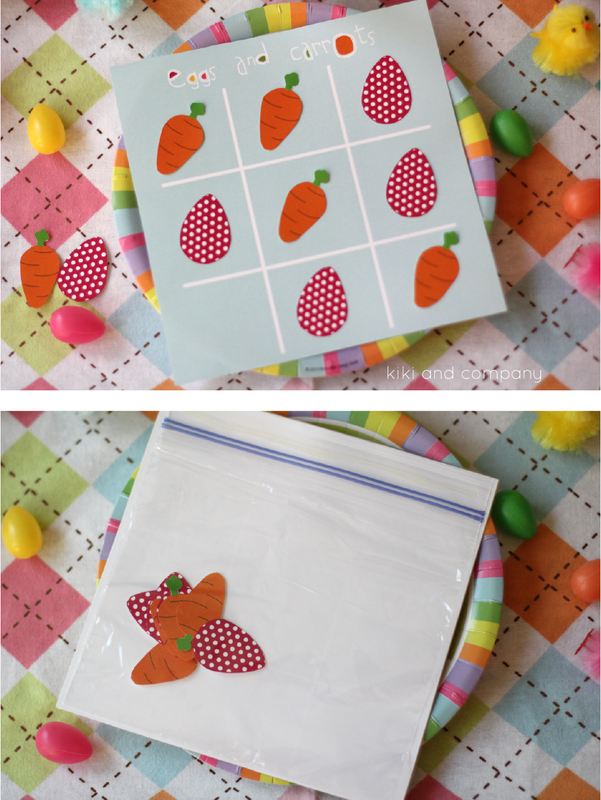 Awhile ago, I made a coupon book on my blog and shared an easy way to quickly turn these printables into a book using mod podge. You can see that tutorial HERE. You could also put this together by sewing the top, stapling the corner, or even punch some holes and tie it with a ribbon. You can find all 6 of these downloads by clicking HERE. 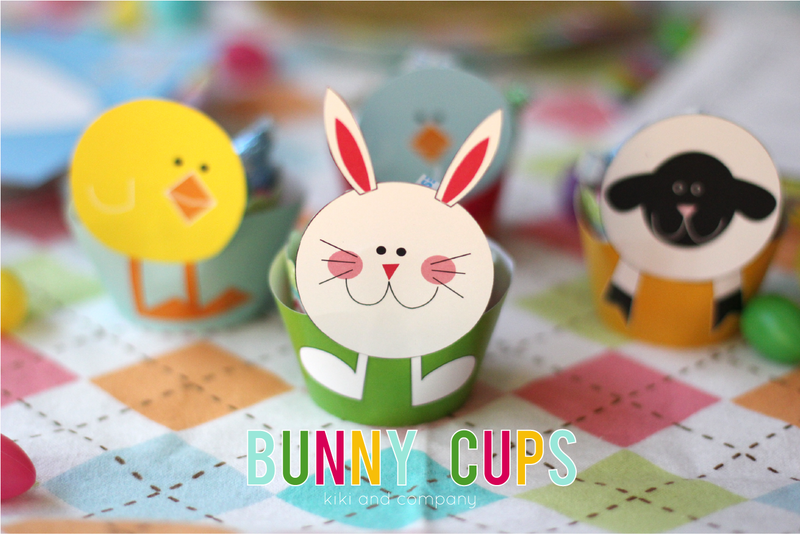 You can pick up these free Bunny cups to use at your kid table, around cupcakes, for treat cups, etc. 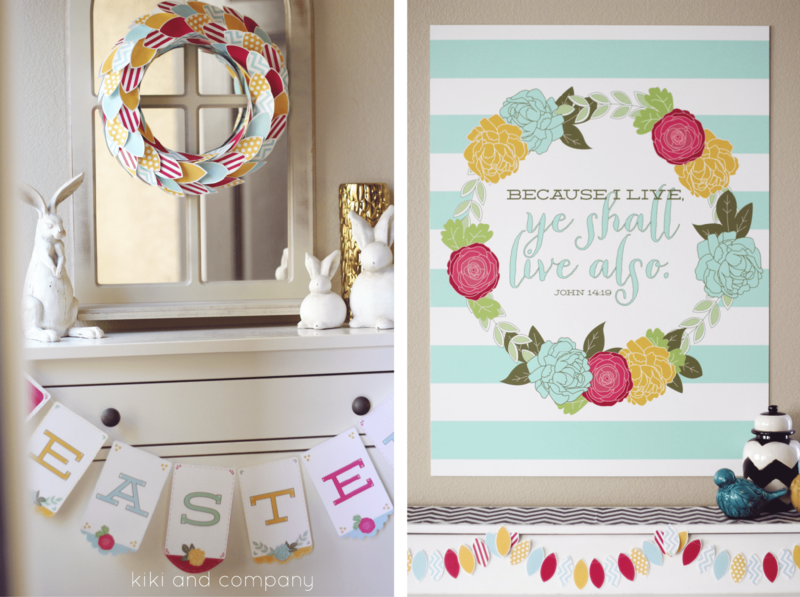 You can also check out my new line of printable Easter Decor that I have which includes a BIG print, a wreath and some garlands! I hope you have the best month leading up to Easter and will see you again soon! I love Kiki’s style! Thank you, Kiki! Yes, she calls these free printable gold foil cards “Valentine’s cards,” but I think they’re perfect for anytime you want to remind someone how much you love them — which should be every day! I just love this 5×7 printable – perfect for those days you feel a little down! 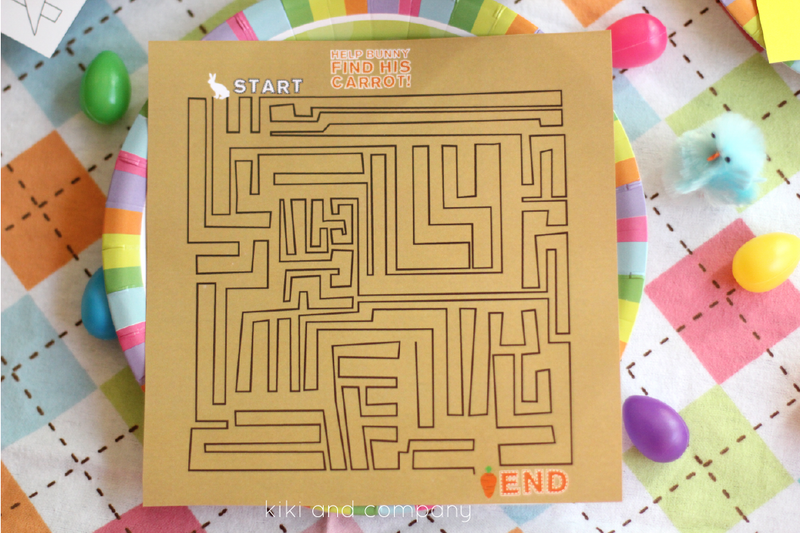 Easter Peter Cottontail Free Printables! 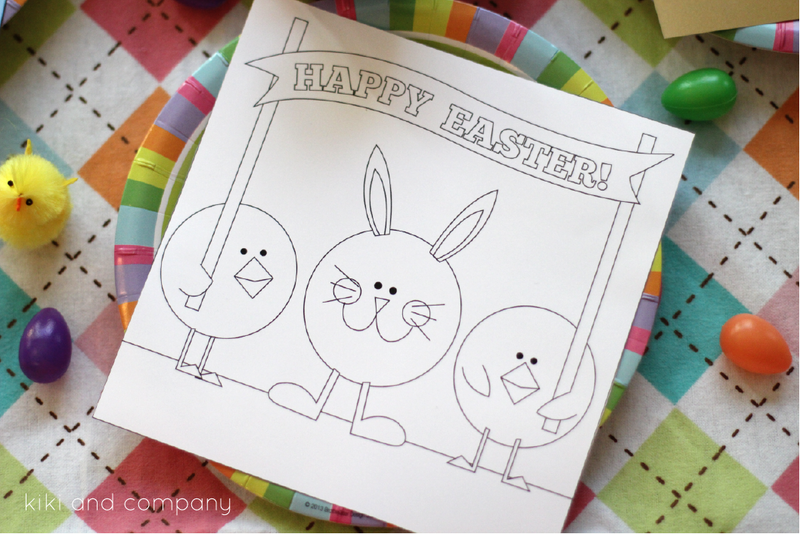 Great Ideas — 20 DIY Easter Projects! 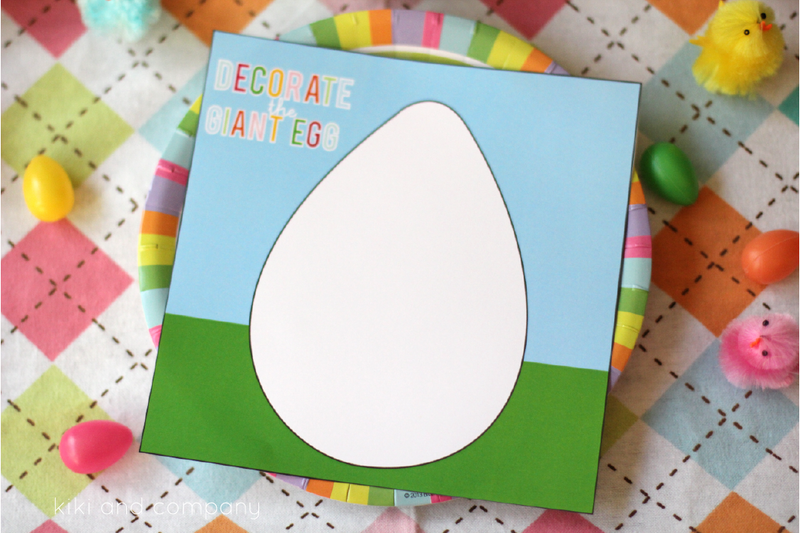 Make a Giant Spring Sign with Paper Flowers! Oh my cuteness!!!! I love these… Thank you so much for sharing. Pinning! These are so fun! Kiki is so talented! The links to Kiki’s page are blocked?! I’ve tried a few different ones and all come up blocked.